She now lives in Perth, Australia. She has travelled from one abode to another, from one country to another, from Zambia to Kenya and on and on. A lady from a young age in exile, living in ANC communities. 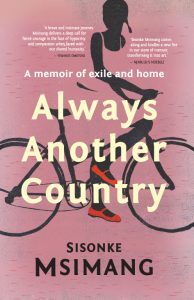 Sisonke Msimang now has written a book on her experiences of exile, the upside and the downside of it all. 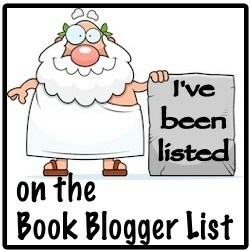 Read more about her book and her experiences here.